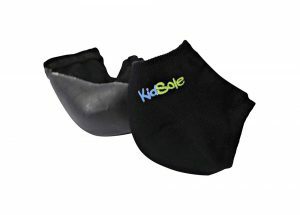 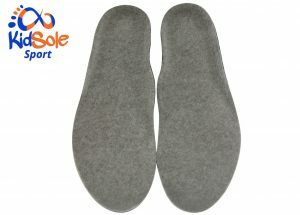 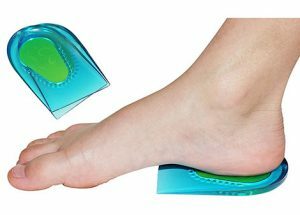 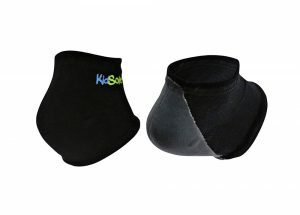 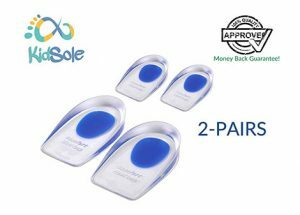 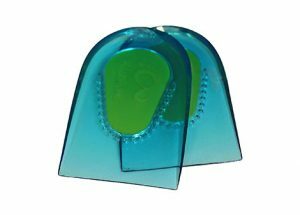 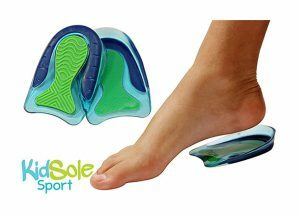 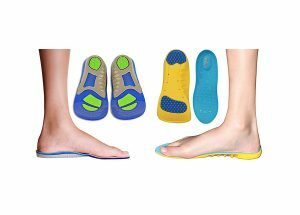 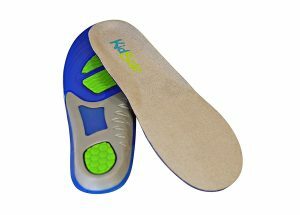 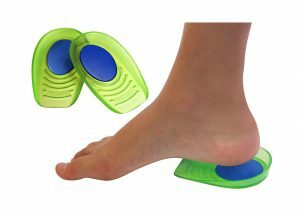 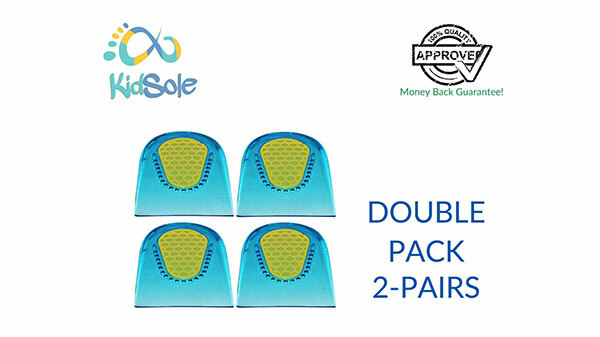 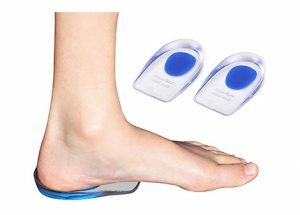 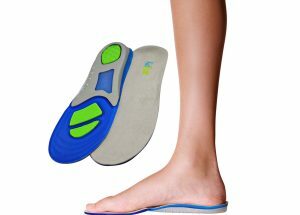 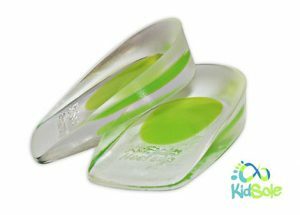 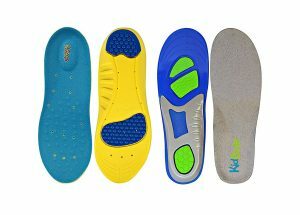 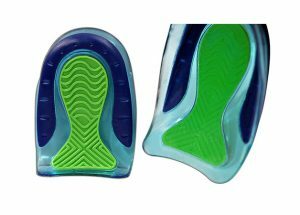 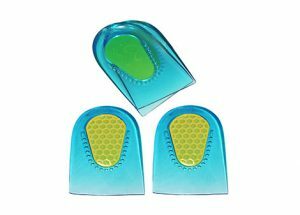 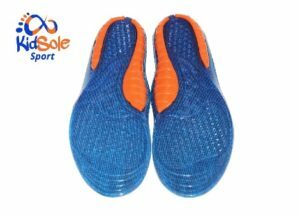 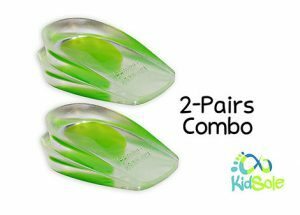 Includes 2 Pairs (4 Heel Cups) of our KidSole Gel Shock Absorbing Heel Cups. 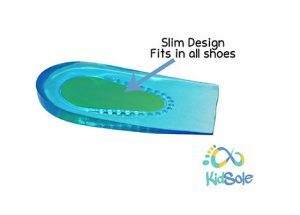 They are perfect for US Toddler Shoe Sizes 10-2. 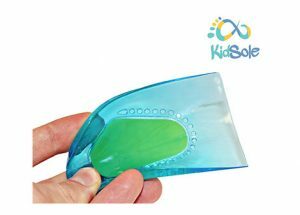 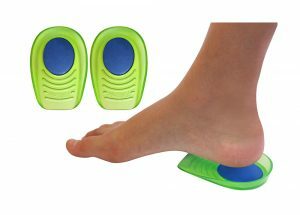 The Heelcup is a very slim 8 CM long and 5 CM wide; exclusively designed for Toddlers.